We’re starting to get a pretty clear picture of the smartphones that Sprint has in its pipeline, which include an LG Optimus F3, a new Windows Phone from HTC, the Moto X, the Kyocera Hydro Edge and the Sprint-branded Vital. In a buildup to the debut of the latter, a ZTE-manufactured handset has made its way through the FCC that carries plenty of telltale signs it’s the Vital. First and foremost, this one’s easy to peg as a Sprint smartphone, since it includes requisite CDMA support and compatibility with LTE Band 25. What’s more, while it’s difficult to nail down the handset’s exact dimensions, it’s clear that this one will be in excess of 60mm wide and over 130mm tall — a likely candidate for a 5-inch smartphone. An encouraging sign for Sprint-lovers, if this does indeed turn out to be the Vital, it’ll have a removable battery (and a very healthy 2,500mAh one at that). 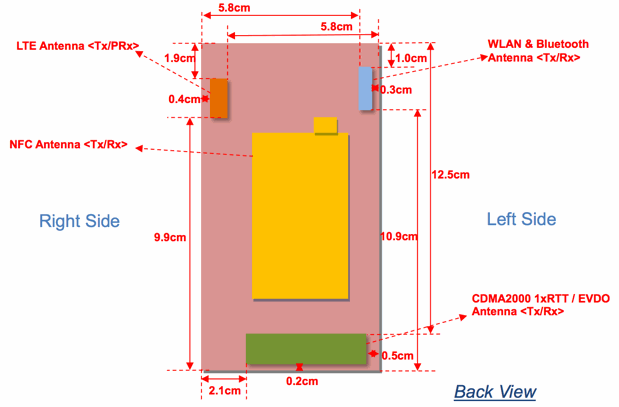 Sadly, FCC documents also reveal that the handset won’t offer connectivity to GSM / WCDMA networks, which means it’ll be unsuitable for use as a world phone. 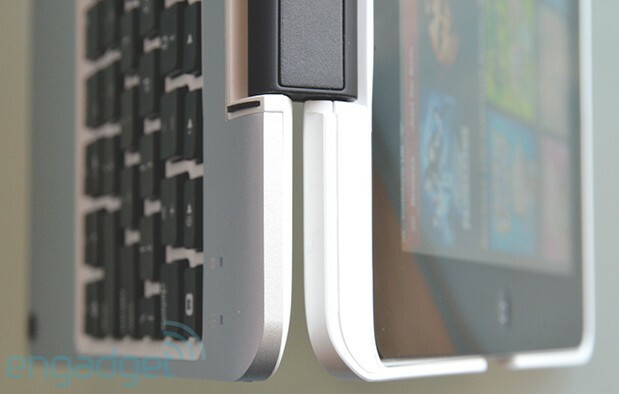 Nonetheless, the Vital might very well give stock Android fans a reason to cheer, and this FCC approval seemingly brings it one step closer to fruition. Softbank and Sprint have been on pins and needles ever since January, when the US Department of Justice asked the FCC to delay the carriers’ merger as it scrutinized the deal over national security concerns. The two networks can breathe a little easier this weekend, as the DOJ just dropped its request for more time. There’s “no objection” to the acquisition following a review, the agency says. Not that the companies are completely out of the woods: the FCC has to approve the buyout, and there’s still the small matters of Dish’s bids for both Sprint and Clearwire. 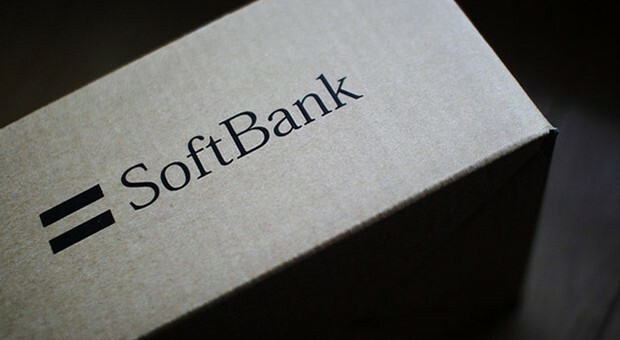 Softbank may not want to drop its backup plan just yet. This entry was posted on June 8, 2013, 5:30 pm and is filed under Mobility. You can follow any responses to this entry through RSS 2.0. Both comments and pings are currently closed.